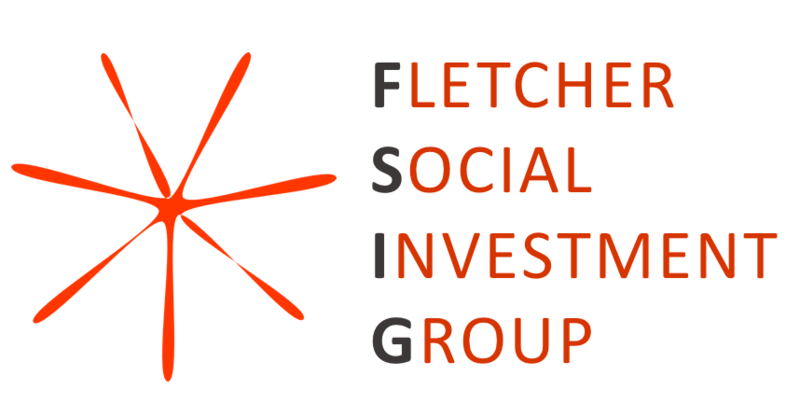 FSIG connects impact-focused investors and companies with Fletcher students for 3- to 6-month consulting engagements. We provide our clients with an array of pro-bono services including financial analysis & planning, market research, investor targeting, social impact reporting, due diligence and industry overviews. FSIG participates in the MIINT Competition, a year-long impact investing competition with leading graduate business programs. Our FSIG team took 2nd place and won $25K for the company we worked with in 2017. If you are a company currently raising funds, our FSIG MIINT team would love to hear from you and see how we can partner to help you raise up to $50K in your next round of funding. If you are an impact investor looking for co-investors, our FSIG MIINT team is actively looking to partner with lead investors for seed rounds in April/May. You will have the opportunity to help develop the next generation of impact investors, and broaden your exposure to leading actors who comprise the competition’s Investment Committee. Find out more about our MIINT team or drop us a line at FletcherMIINT@gmail.com !